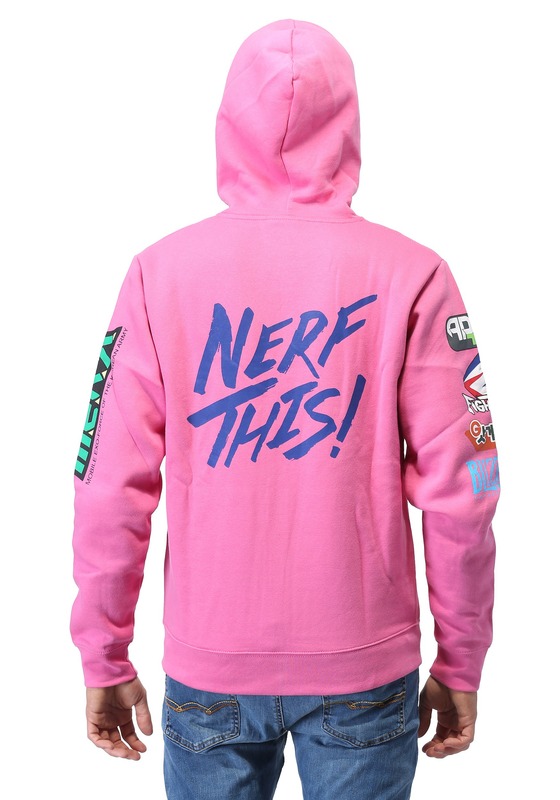 Large - $80.99 Only 1 left! X-Large - $80.99 2X - $80.99 Only 4 left! 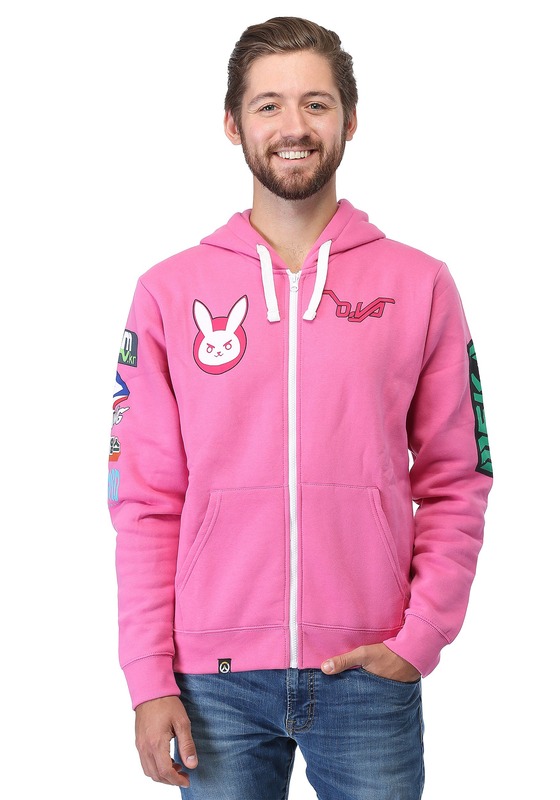 This is an Overwatch Ultimate D.VA Hooded Sweatshirt.